Are your newsletters in tune with mobile optimized email marketing? If not, now is the time to get started. A recent email analytics study noted that the percentage of emails opened on mobile devices has quadrupled in past three years. Ironically, in a study by ExactTarget, it was found that 42% of marketers rarely use mobile responsive templates. Now that’s a huge loss of infinite business opportunities right there. In this post, we’ll peek into current email marketing trends and how important mobile optimization is in increasing email campaign performance and revenue. In a 2015 survey of more than 2,500 global marketers, it was found that email marketing is the core business driver for 68% of marketers. 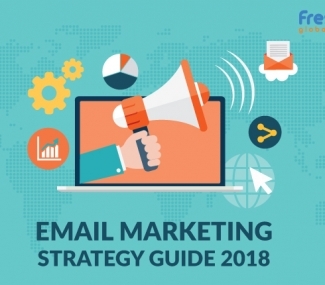 Respondents laid out three important elements that heavily relied on email marketing: business performance (42%); products or services (42%); and email directly linked to primary revenue growth (16%). 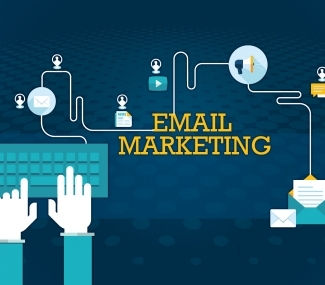 What is the role of Email Marketing in Increasing Business Growth? While promotional content and newsletters play a huge role in email campaigns’ success, mobile opt-ins are considered to be the most effective type of campaign. Mobile opt-ins help businesses capture not just email addresses but also phone numbers. This means they can expand their horizons outside of the box, literally the inbox, by reaching out to their target audience via a phone call or text. Marketing experts at most email marketing companies (68%) agreed that having a responsive design for their emails and landing pages plays out well when they’re trying to reach high numbers of open-click-through rates. But, only 19% of marketers at email marketing companies use mobile responsive templates, 20% sometimes use it, while 12% rarely use it. 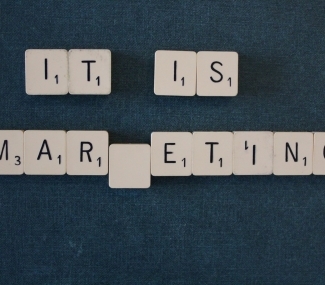 There is a huge disconnect between what is actually happening and what marketers are practicing that they believe works in getting impressive email open-click through rates. 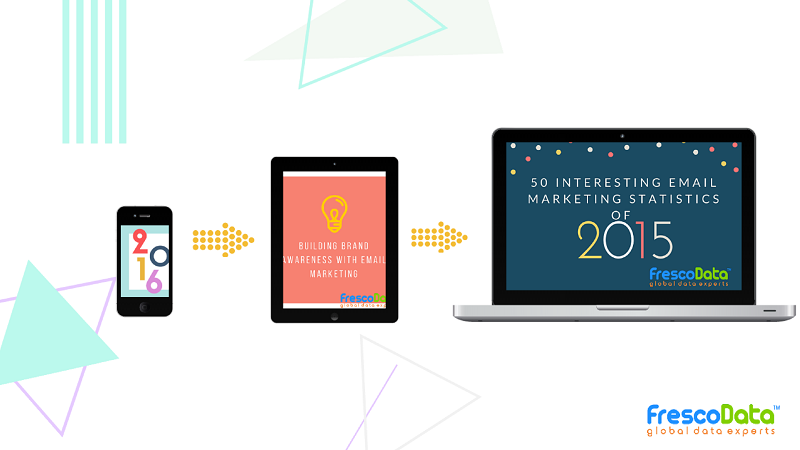 What entails a mobile optimized email marketing campaign and a responsive design? It’s important to understand which elements are utmost important in creating a mobile responsive template. Let’s get started. Use a single column design. This way, it will be easier for the reader on a mobile device to read and interact with the content in the email. Similarly, avoid using navigation bars and stick to a minimum number of images or links in the email. Don’t get tempted to use a slew of images and videos. This is only going to create an avalanche of media downloads, making it even slower for the email to load on the reader’s device. Use at 12-14 pixels font size for the text that appears in the email body, and larger font for your headings. Use a single call to action that appears within the scroll on the mobile device. Choose a big, bright button for the call to action. For more email marketing tips and tricks on generation impressive open and click rates and increasing engagement in a way that feels organic to your brand, check out FrescoData blog.